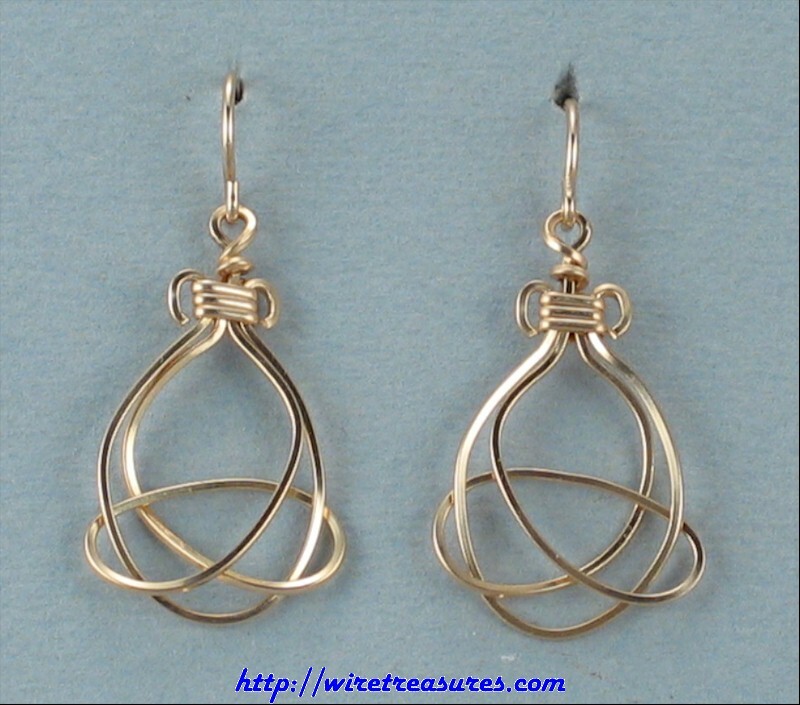 Here is a pair of Celtic Loop earrings wrapped in 14K Gold Filled wire. Light and airy. Be Irish today! These earrings are 1-1/8" high, not counting the French loops. You are visitor number 4,626 to this page.